Paranoid Android, well we’re not speaking about alternative rock band Radiohead’s song Paranoid Android. This is about something else. 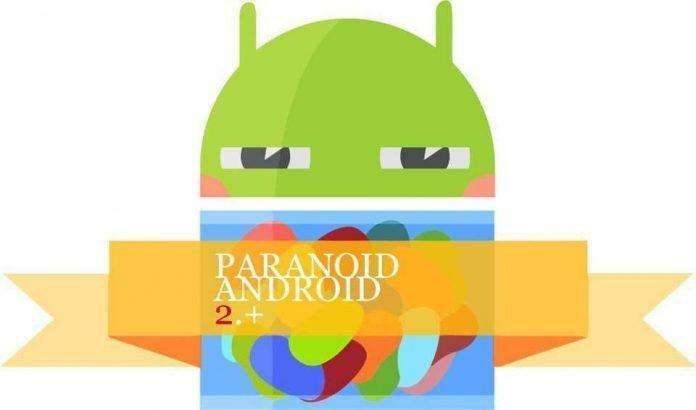 One of the Android’s most popular ROMs, Paranoid Android reaches the beta status with it’s 4.5. It has left the Alpha stage and giving a more stable beta with the latest update. In the recent past weeks the developers have been working on the ROM and the result is the 4.5 release. And this release is a cool one, as it gives the users a feel of the Android L. Along with that users have a choice whether or not to implement the redesigned recent apps “card stack” look. You can check it out in the video below. You know the drill by now. You can find the 4.4 and 4.5 downloads for Nexus, and now Oppo, devices over at the Paranoid Android website and also, you should be notified about the update soon if you are an existing user very soon.